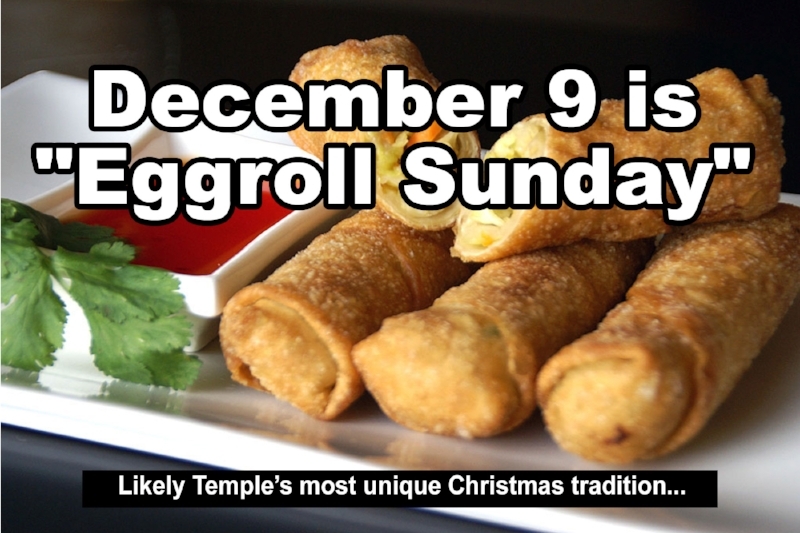 For 20 years, Vietnamese Hope Baptist Church met in our building and treated us to delicious eggrolls. Now they have their own building in southeast Portland, yet they continue to bless us! After the Gathering, stop by the Coffee Area and pick up some eggrolls and sign the thank-you card!